Supporting WUSS as a Sponsor, Technology Sponsor, or Exhibitor offers an opportunity to increase the visibility of your company or program to a large and varied audience. 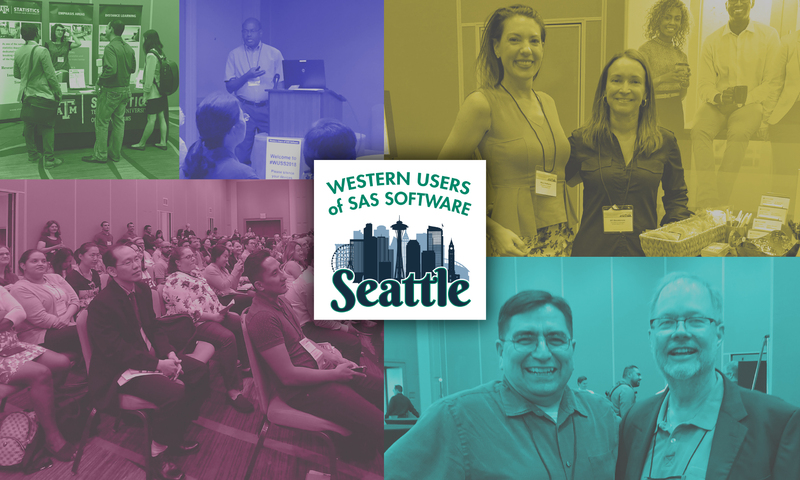 Expected attendance at WUSS 2019 is 400-500 SAS professionals. Sponsors support programs administered by WUSS, including Student and Faculty Scholarships and New SAS Professional Awards. Technology sponsors support specific hardware or software used at the conference. Exhibitors participate in the conference by hosting booths in Resource Central. Platinum $7,000 4 8 yes 3 min. Gold $5,500 3 6 no 2 min. *Waived registration for up to 2 students of the academic institution if they present a paper or ePoster at the WUSS Conference. View a description of Sponsor and Exhibitor opportunities. To learn more or is you have questions, contact sponsor@wuss.org.